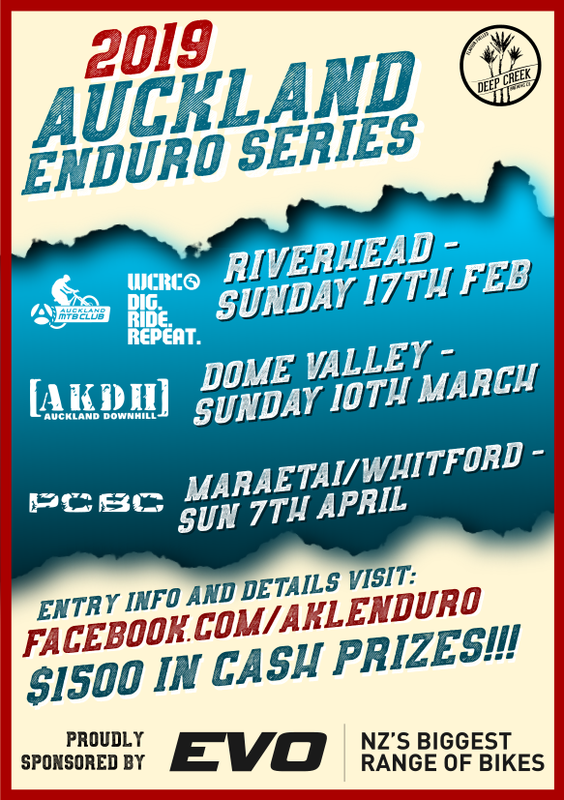 We are organising a brand new race at Arch Hill. After being rained out twice we are holding the event on Wednesday 17 August. It will be a great night out on the bike and we hope to see lots of you there!